There is no doubt in the fact that Chris Hemsworth is one of the most popular actors at the moment. 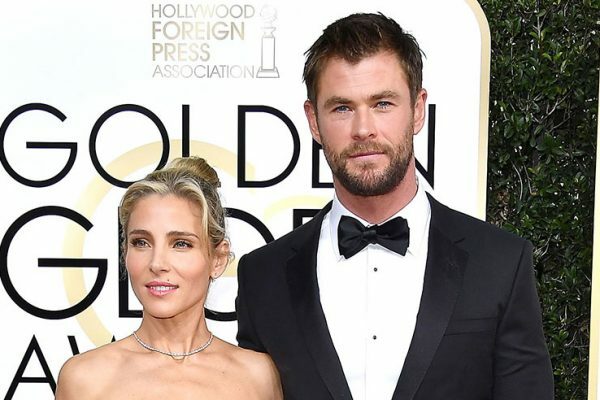 The Thor star is married to Elsa Pataky and Chris decided now to open up about his relationship with his wife. The famous actor actually praised his wife for making sacrifices and staying at home to take care of the children, while he enjoys a successful career. Chris opened up about his marriage for the latest issue of GQ Australia. The actor also revealed that unfortunately he doesn’t have too much time to spend with his wife and his children. “My wife and I fell in love, had kids, didn’t really see each other for a few years, then fell back in love,” Chris said during his interview. “In terms of work, [Elsa has] certainly given up more than I have. She’d like me to step back and be at home with the kids more, and of course, I want that too. 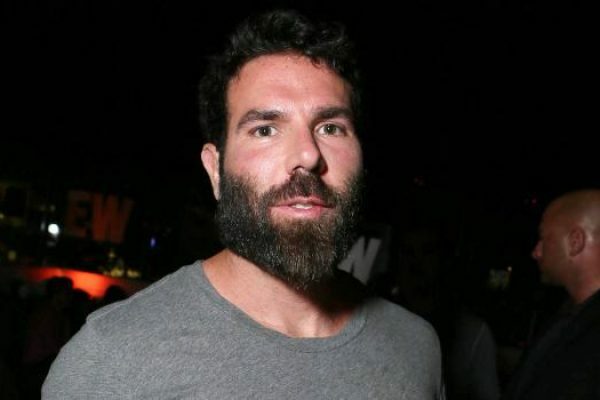 But I feel like I’m at this crucial point in my career – I’ve just got to set up for longevity or I’ll slip off,” the famous actor went on to explain. Chris also said that having children requires a lot of time and couples don’t have time anymore for each other, but he advised everyone to have date nights, at least once in a while. “Once you have children, every instinct and every moment of your time is consumed by that. You’ve got nothing for each other,” Chris said. “So, make sure you have date night even if it’s once in a blue moon, because most of the time you’re just too tired and you’d actually prefer to sleep,” the actor also added. Chris Hemsworth and Elsa Pataky have been a married couple for about seven years now. The pair wedded in 2010 and they have three children together, a daughter and twin sons. Chris is without a doubt best known for his role as Thor. Fans will be able to see him once again in this role with the release of the upcoming Thor: Ragnarok and Avengers: Infinity War. 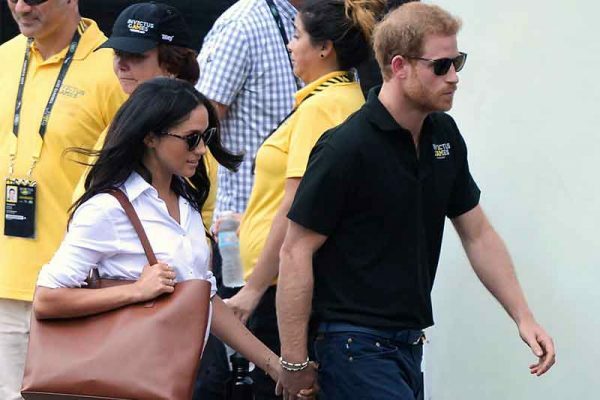 Prince Harry and Meghan Markle Already Engaged? There is no doubt in the fact that Prince Harry and actress Meghan Markle are a couple who has constantly been in the media attention. And naturally a series of rumors have been constantly linked to the two. Some of these rumors have claimed that Harry and Meghan plan on getting married in the near future. Well, now, a new report has said that the two stars might already be engaged. Meghan and Harry have been a couple for a year and a half. The two are quite private about their relationship, but they are spotted together at various occasions. Recently, the pair also made their first public appearance as a couple. This happened during the Invictus Games, which were held in Toronto. Harry and Meghan arrived holding hands at the event, they were seen kissing and hugging, and Harry was even spotted spending time with Meghan’s mother, Doria Radlan. It has previously been claimed that Harry and Meghan discussed about this public appearance before it happened and believed that it was a good opportunity for them to spend some great time together. Apparently, Harry and Doria first met last year, and Meghan’s mother really liked Harry for his great personality. Furthermore, it has been claimed that Harry has been very protective when it comes to keeping Meghan and her family away from the media attention. So, US Weekly reported that according to an insider close to the two, Harry and Meghan are already engaged. “I think it’s already happened but they’re holding the news back until she has finished on Suits,” the source said. “I’ve never seen them happier. It’s amazing,” the same insider went on to explain. The fact that Meghan and Harry are very happy together was also shared by the famous actress, who revealed during a previous interview with Vanity Fair that they are in love. “I can tell you that at the end of the day I think it’s really simple. We’re two people who are really happy and in love,” Meghan said. It is yet to see if the new claims are true and if there is a wedding in the plans. 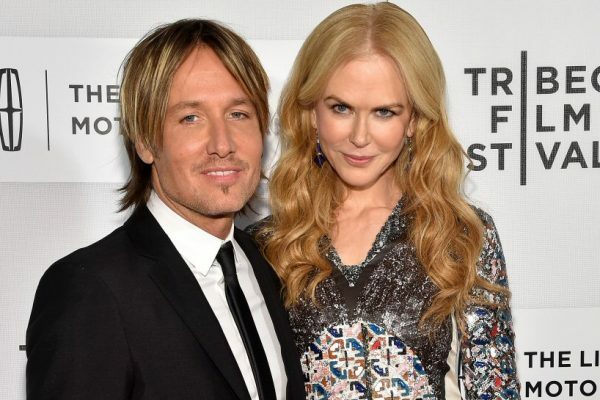 Famous actress Nicole Kidman and her popular musician husband, Keith Urban, are set to renew their wedding vows. It has been claimed that the two stars are very much in love, even though they have been a married couple for many years. So, Nicole and Keith have been through some difficult moments during their long lasting relationship, but the two managed to overcome all their issues and remained together. Furthermore, it has been claimed that Nicole and Keith have been through some very difficult times at the beginning of the year. Allegedly, it all happened because of their very busy schedules. However, despite the fact that they did not have time to spend together, Keith “has realized that he can’t live without Nicole and has asked her to renew their vows. Nicole thinks it’s a great idea,” a source said according to In Touch. And it seems that the pair has already started to plan their special ceremony. “They’re secretly organizing an intimate beach ceremony for this winter in Hawaii, where Nicole was born,” the same insider explained. 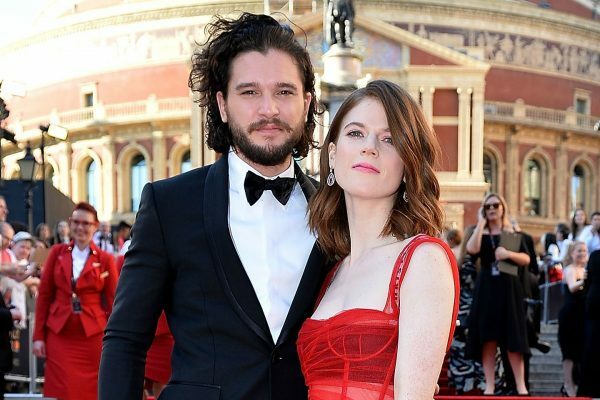 Famous Games of Thrones actor Kit Harington and his longtime girlfriend Rose Leslie are set to get married. The two famous actors actually met on the set of Game of Thrones. The two have been dating for no less than five years. According to a source talking to The Sun, Kit decided to propose to Rose over the summer. And apparently, the two want to wed in the near future. “They’re yet to set a date, but told friends and family last week that they’ve got engaged,” the insider said. “Kit’s known for ages he’s wanted to marry Rose but he wanted them to get a house and settle first,” the same source added. According to this insider, Kit and Rose moved in together at the beginning of the year and since then the actor “felt it was the right time to take the next step.” When it comes to living together, Kit said that he was happy because he moved in with his best friend. “I said to her, cause she’s moved into my house, ‘Look darling, it’s important that this is our space. That it feels like our space. That you haven’t just moved into mine. Move anything you want around, change anything, chuck anything out,'” Kit said during a previous interview. The famous actor and his girlfriend purchased this year a medieval home in Eastern England. And it surely seems that Kit is very much in love with his girlfriend. During an interview with Vogue Italia, the star claimed that he fell in love with Rose while filming the second season of Game of Thrones. “The three weeks in Iceland when we were shooting the second season. Because the country is beautiful, because the Northers Lights are magical, and because it was there that I fell in love,” the actor explained. “If you’re attracted to someone, and then they play your love interest in the show, it becomes very easy to fall in love,” he concluded. Kit Harington and Rose Leslie have started dating in 2012. The two have always been very private about their personal life. The engagement rumors have not been confirmed for the moment. Gwen Stefani and Blake Shelton No Longer a Couple? Now, this surely is a shocking news. It has been claimed that Gwen Stefani and Blake Shelton are no longer a couple. 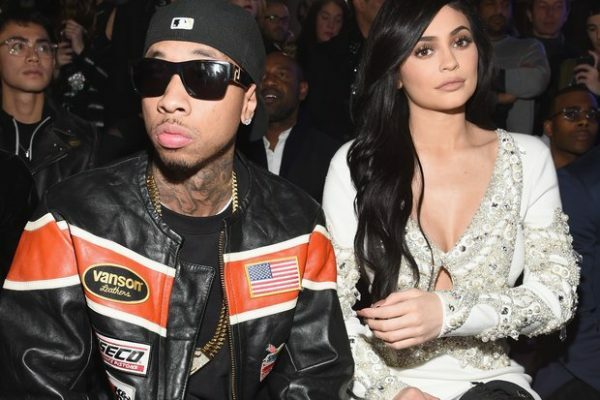 The latest rumors have claimed that the two famous stars’ relationship might be broken. These rumors indicated that Gwen has been much affected by the breakup and her whole life is falling apart. The rumors are quite surprising considering that Gwen and Blake have been a couple for no less than two years now. The two started dating in 2015 and things have worked so well in this relationship that numerous rumors claimed that Blake and Gwen were planning on getting married in the near future. Some rumors even said that the two famous singers were thinking about having a child together, and others went even more far than that and claimed that the two stars were already expecting a child. Well, OK! magazine reported that despite all that, the relationship ended and both Blake and Gwen are struggling to accept it. “She’s totally distraught,” a source said about Gwen. “She’s noticed her hair’s falling out and she suspects it’s from the constant fighting and now, the stress of living without Blake,” the same insider went on to add. And not only Gwen is very unhappy. “Blake’s telling friends that it isn’t for the best. He feels like he’s letting them both down, not to mention her sons, who he’s really bonded with,” the source explained. 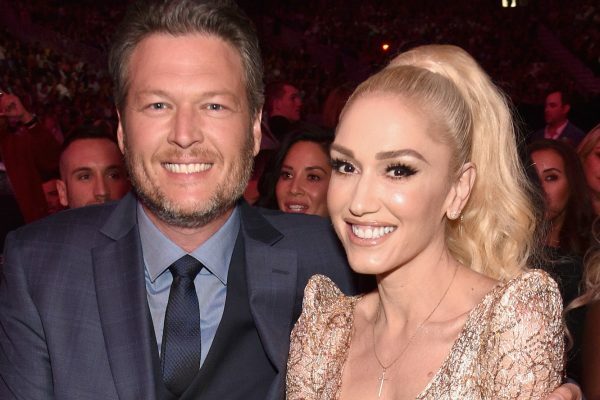 Given that they still love each other and are both very unhappy because of the split, the insider claimed that most likely Gwen and Blake are going to get back together in the near future. “He realizes that Gwen was trying to change him and that maybe they weren’t a natural fit. But he still loves her,” the source said. “When they’re good, they’re really good. Everyone’s hoping the split is temporary and that they’ll get back together soon,” it added. As expected, there is absolutely no comment from the two stars on these latest claims. This means that it is yet to see if the pair is really dealing with some issues. Michael Jackson’s passing in 2009 has definitely been a shocking and tragic moment for fans from all over the world. The popular singer was buried in Los Angeles, at the Forest Lawn Cemetery. However, a shocking news was revealed now, being claimed that the famous singer’s grave is actually empty and his body has been placed somewhere else. 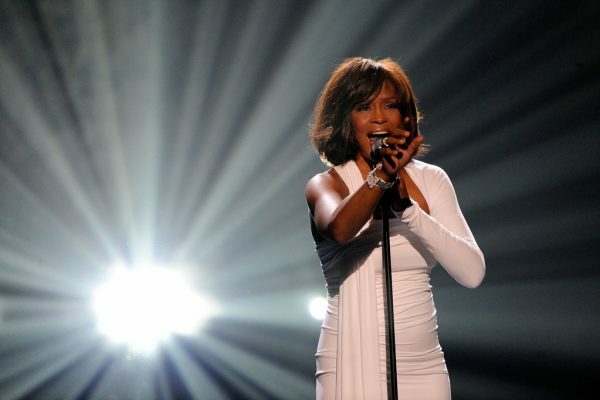 The news was reported by Radar Online, which claimed that an insider close to the family revealed that the star’s remains are actually kept at a secret location. The whole thing was allegedly revealed by the King of Pop’s mother, Katherine, who said that Michael’s body is not in the coffin that everyone could see during his 2009 burial service. Allegedly, the family kept Michael’s body on ice for several months before his secret ceremony took place. “Everyone thinks Michael is buried at Forest Lawn, but he’s not. The family has kept the secret for safety reasons and to fulfill Michael’s wishes. But Katherine has privately revealed the truth to trusted friends,” the source explained. Apparently, the famous family feared that the grave could be robbed or vandalized and this is why they took the decision to hide his body. However, deciding what to do was very difficult for the Jacksons, the insider said. The source claimed that after months of discussions on this topic, Katherine decided to burn Michael’s remains. “The family fought for months about what to do,” the source said. “Katherine was paranoid, and scared someone would steal his body,” it added. 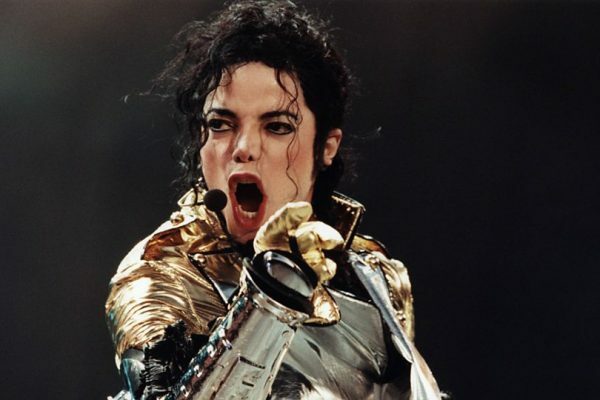 “Michael was used to putting on a show, so the family wanted the monument at Forest Lawn because so many Hollywood legends have been buried there,” the insider concluded. As imagined, none of these claims has been confirmed for the moment.